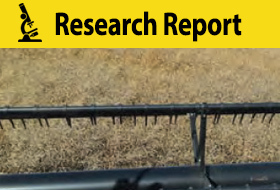 New pod shatter tolerance traits make the variety decision an even bigger part of harvest management. 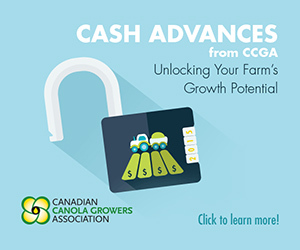 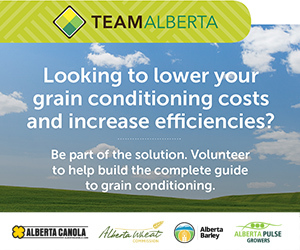 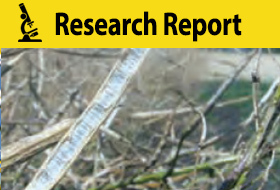 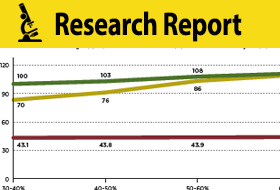 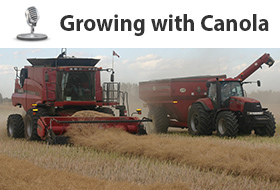 A 2014 study by Chang Lui et al reported 24 percent greater seed yield when canola was straight combined instead of swathed. 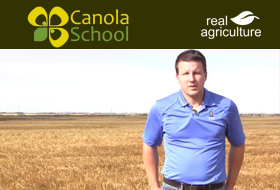 Growing canola in the Canadian Prairies always tests the tipping point between maximum maturity time and avoiding the first frost. 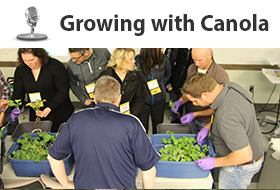 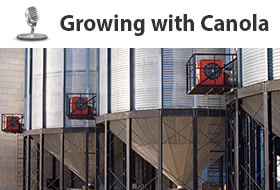 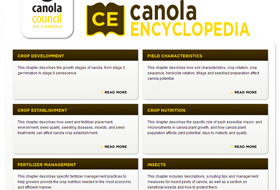 The Canola Encyclopedia is an online resource that replaces the paper version of the grower manual and provides answers to canola production from stand establishment to harvest and storage. 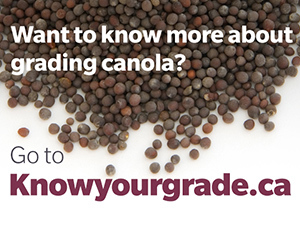 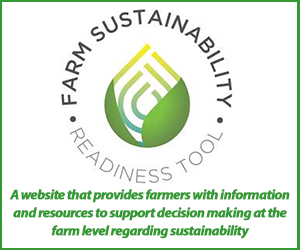 Shawn Senko discuses the grade problems and storage risks associated with storage of green seed. 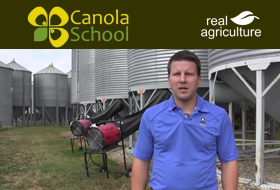 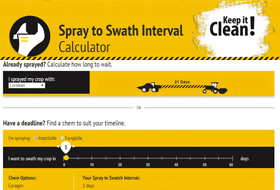 Shawn Senko discusses the importance of trash management. 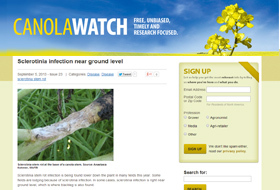 Angela Brackenreed discusses some of the challenges that can be created when harvesting canola in warm weather.